Of course there is controversy. The Spanish asrtonomers, who call themselves the "Starviewer Team" must still convince the scientific community that G.19 is not a supernova, but rather a brown dwarf star inside our Solar System. This is not an easy task. But we asked them to do just that for this article. 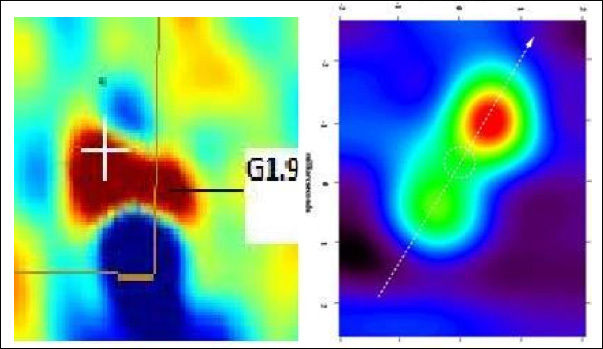 The image [above] shows the evidence that the object has increased in size over the 23 years that it has been observed. 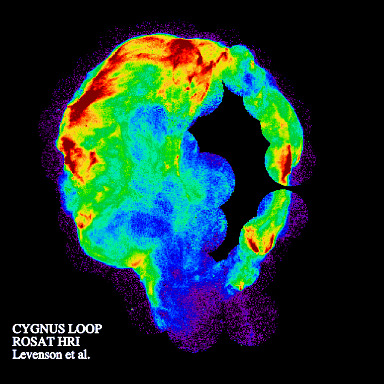 On the left, the blue spherical shape was recorded in radio wavelengths in 1985 by the Very Large Array. The image on the right shows the same view taken in 2008. 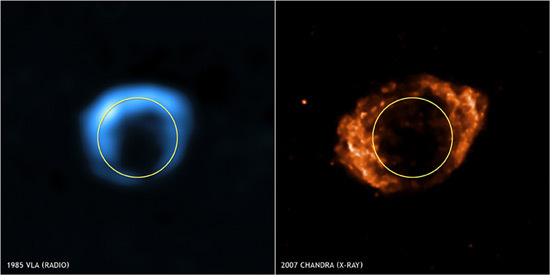 It is obvious that the object is larger, but critics say that this is not because the object is closer, but rather that the residual "shell" from the exploding star has advanced out from its origin. They note the shape is not spherical but consistent with the type of remnants usually seen with supernova. 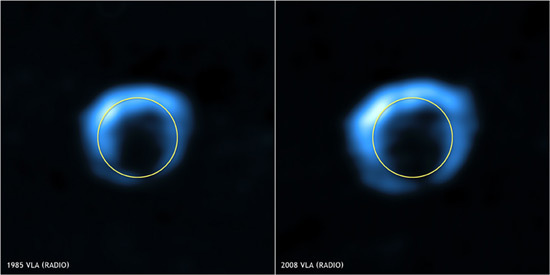 In this image [above] we see the original 1985 radio emission image from VLA compared to the 2007 x-ray image taken by the Chandra Observatory. Critics again point to the lack of central imaging (i.e. where is the brown dwarf?) and question why orbiting planets would emit irregularly shaped x-rays. We put these questions to the Starviewer Team. The image above was provided by the Starviewer Team. It shows the object G1.9 on the left and a known brown dwarf, Gilese 229A on the right. We are looking at microwave band emissions which indicate the radiated heat from each source. The dark red areas are the hottest. We note that G1.9 has a solid heat emission similar to Gilese 229A. The Starviewer Team seems to suggest that if G1.9 were really a supernova, we might expect that the spherical area would be cool, since the hot gas and ejecta from the exploding star would have been concentrated in the surrounding shell. The scientists also remind us that the observations for G1.9 were made 23 years ago and the most recent observations show that the object has not moved significantly as an orbiting planet or brown dwarf would be expected to do. How do you explain this? 1.-Some self-motivated International committee of astronomers, by their own innitiative, are presently calculating the exact orbit for the Brown Dwarf Sagitarius-Oort-Kuiper perturbation, using the StarViewerTeam's work sheets based on Lissauer, Murray and Matese's original drafts. A final report, will be published by Feb 2010. 2.-There are huge scientific evidences concerning to the fact that Cosmic causes and Brown Dwarf are the real causes of Climate change. On July the 10th, Dr.Paul Clark, published on Science.com an article concerning to this matter, and almost 700 scientists signed the minority Report on climate change. It appears the evidence is inferential and based on mathematics. So we must wait until February. I give this a validity rating (from 1 to 10) of 4. UPDATE FEBRUARY 19, 2010: -- We patiently waited and monitored the StarViewer Team's web site for the "proof" that claimed would be forthcoming. Needless to say, it never materialized. Also, the initial popularity of their claim appears to have been nothing more than a way to attract a large viewership. The web site now is full of ridiculous claims, including some satirical stories taken from "the onion" (a very funny site) which the SV Team promoted as "real." There is no mention of the mathematical validation that was expected with regards to the G1.9 object. Perhaps the validation disproved their theory... perhaps it was never going to be validated by anyone... I think it is safe to take this theory of object G1.9 being a brown dwarf down to ZERO possibility! A heavenly body possibly as large as the giant planet Jupiter and possibly so close to Earth that it would be part of this solar system has been found in the direction of the constellation Orion by an orbiting telescope aboard the U.S. infrared astronomical satellite. So mysterious is the object that astronomers do not know if it is a planet, a giant comet, a nearby "protostar" that never got hot enough to become a star, a distant galaxy so young that it is still in the process of forming its first stars or a galaxy so shrouded in dust that none of the light cast by its stars ever gets through. The most fascinating explanation of this mystery body, which is so cold it casts no light and has never been seen by optical telescopes on Earth or in space, is that it is a giant gaseous planet as large as Jupiter and as close to Earth as 50 trillion miles. While that may seem like a great distance in earthbound terms, it is a stone's throw in cosmological terms, so close in fact that it would be the nearest heavenly body to Earth beyond the outermost planet Pluto. "If it is really that close, it would be a part of our solar system," said Dr. James Houck of Cornell University's Center for Radio Physics and Space Research and a member of the IRAS science team. "If it is that close, I don't know how the world's planetary scientists would even begin to classify it." The mystery body was seen twice by the infrared satellite as it scanned the northern sky from last January to November, when the satellite ran out of the supercold helium that allowed its telescope to see the coldest bodies in the heavens. 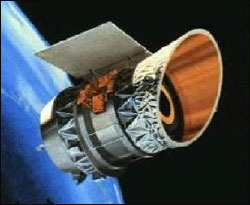 The second observation took place six months after the first and suggested the mystery body had not moved from its spot in the sky near the western edge of the constellation Orion in that time. "This suggests it's not a comet because a comet would not be as large as the one we've observed and a comet would probably have moved," Houck said. "A planet may have moved if it were as close as 50 trillion miles but it could still be a more distant planet and not have moved in six months time." Optical imaging and spectroscopy measurements were obtained for six of the high galactic latitude infrared sources reported by Houck, et al. (1984) from the IRAS survey to have no obvious optical counterparts on the POSS prints. All are identified with visually faint galaxies that have total luminosities in the range 5 x 10 to the 11th power stellar luminosity to 5 x 10 to the 12th power stellar luminosity. This luminosity emerges virtually entirely in the infrared. The origin of the luminosity, which is one to two orders of magnitude greater than that of normal galaxies, is not known at this time. So what now? No Planet-X after all? There's a lot of subtle fear with the approaching "doomsday" of 2012. We live in a world where the economies have failed, our governments have lied to us and there seems to be little hope. This fear is based, in part, on our collective "gut feeling" that something big and bad is on the event horizon. We sense it is something much bigger than our own obvious ineptitude at running the world. We look to space for the source of this catastrophe. 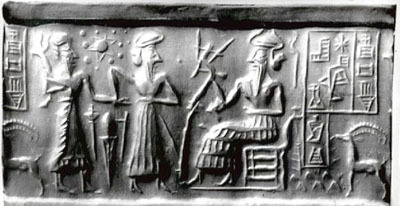 Our interest in Planet-X was first triggered by the writings of Zecharia Sitchin, whose translations and interpretations of the oldest known civilization, the Sumerians, gave us a cosmology that included what he called "The Twelfth Planet." Sitchin's work with ancient texts, specifically the Enumma Elish, is brilliant. The cosmology includes an extra, as yet undiscovered planet, which is similar to the descriptions used by NASA and the Starviewer Team. This planet is in an eliptical orbit with a "year" equal to an amazing 3600 earth years. This long orbit is why the planet -- called Nibiru by the ancients -- has eluded observation with current telescopes and satellites. Embedded with the cosmology of the Sumerians is the description of an alien race of beings who came to our planet to mine precious minerals and who genetically altered our species. This latter bit of the tale in the Sumerian writing has caused the cosmology to be thrown out along with the aliens. But it does not negate the cosmology. 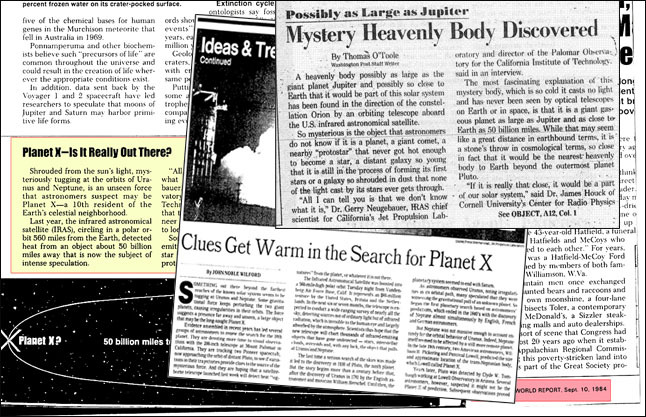 There is indeed something "out there" that approximates Planet-X, Nibiru, a brown dwarf... It has been proven but not seen. Readers can explore the mathematical models that demonstrate the disruptions in the Oort Cloud, comets and our Sun in a previous article on viewzone. At the present time we seem to be experiencing an unusually quiet period of what was supposed to be the most violent 11-year solar cycle in history. According to the theory of barycenters, this must be due to the gravitational effects of some massive body in our Solar System, preventing the usual disruptions associated with the 11+ year orbits of Jupiter. Recent unpredicted asteroid activity suggests that something is perturbing the Kuiper Belt and Oort Cloud. But until we can get reliable information from scientists -- or even amateurs -- who are willing to give their names and share their information for public scrutiny, we will always be suspicious when someone yells, "The sky is falling!" Viewzone || Comments?